Rodney's Plants Plus in Pialligo will be hosting their annual Carols by Candlelight Dinner on Thursday, 6th December. The outdoor area of the plant nursery will be set up with a delicious Christmas buffet that all ages will enjoy. The dinner will begin at the family-friendly time at 6pm, with adults costing $65 and children under 12 costing $25 per child. Drinks are not included in the price, however if you wish to BYO your own wine there will be a $5 corkage fee per bottle. 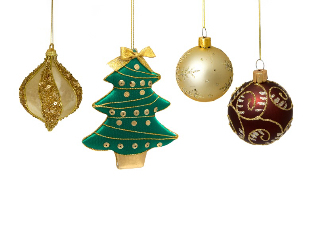 Gather your friends and family and celebrate Christmas at this popular yearly event. The Woden Valley Youth Choir will also be performing all the Christmas Carols classics on the night. Why? Enjoy a night of Christmas magic at Rodney's!